EMPOWERMENT – What is the most efficient school set up -Hierarchy- ? In a school, different people carry out different responsibilities. When new people get appointed, automatically they fill a role with unique specifications, thereby forming a certain hierarchy in the school system. This hierarchy in the organization represents the formal procedure through which the school is managed. At the top of the hierarchy is the Principal. Under him/her are two main categories of staff, namely the teaching and the administrative staff. Large schools might have a Vice-Principal to assist the Principal in looking after the school administration. The teaching staff is responsible for curriculum transaction, while the administrative staff helps the teaching staff in the conduct of various activities by procuring and providing various materials and other resources and facilities needed for smooth conduct of different activities. Below each Phase Leader are a number of teachers. All the staff irrespective of the positions that they occupy are expected to look after education and welfare of students. Similarly, the administrative staff has a supervisor, below who is a head administrator a and under the head administrator are a number of administrators and so on. 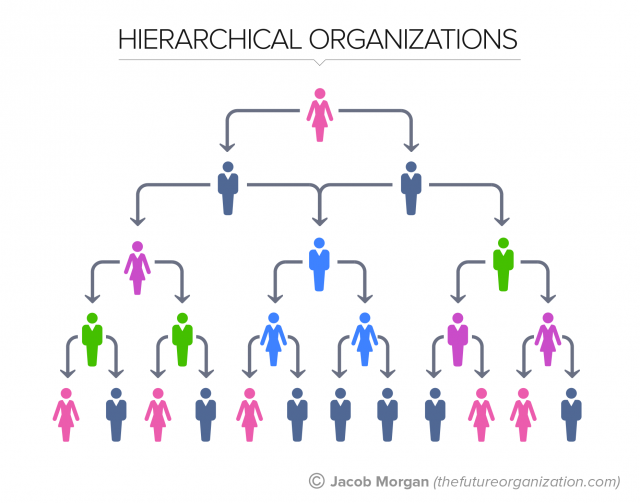 We can say that every organization has certain hierarchies in its own system based on the traditional model. Apart from the allocation of various duties and responsibilities, the prevailing structure permits the principal to coordinate various activities of the school. Coordination involves an integration of objectives and activities of different units of an organization in order to achieve organizational goals efficiently. The structure that exists in the organization often allows the smooth downward flow of information from the principal to supervisors and from them to teachers and through the teachers to pupils and so on. The structure also permits an upward flow of communication from the pupil, teachers and from them to supervisors etc. Why not adopting a different model where all workers feel responsible maintaining the vision and duties of the job they are developing? 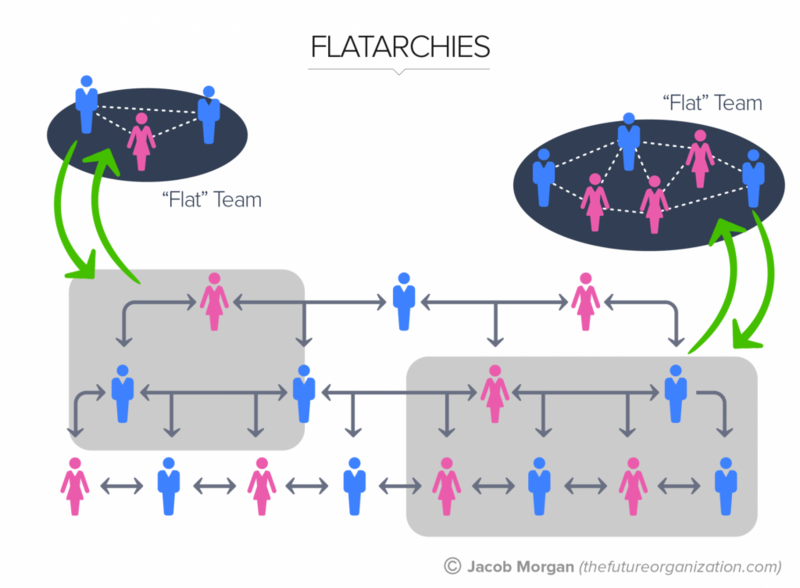 FLATARCHIES is a model somewhere between hierarchies and flat organizations. These types are a little bit of both structures. 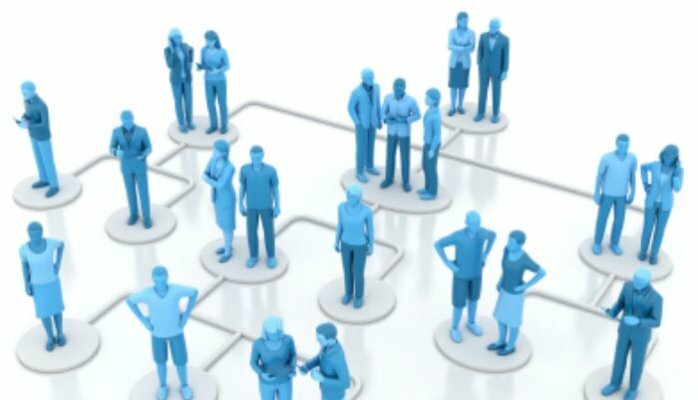 They can be more hierarchical and then have ad-hoc teams for flat structures or they can have flat structures and form ad-hoc teams that are more structured in nature. 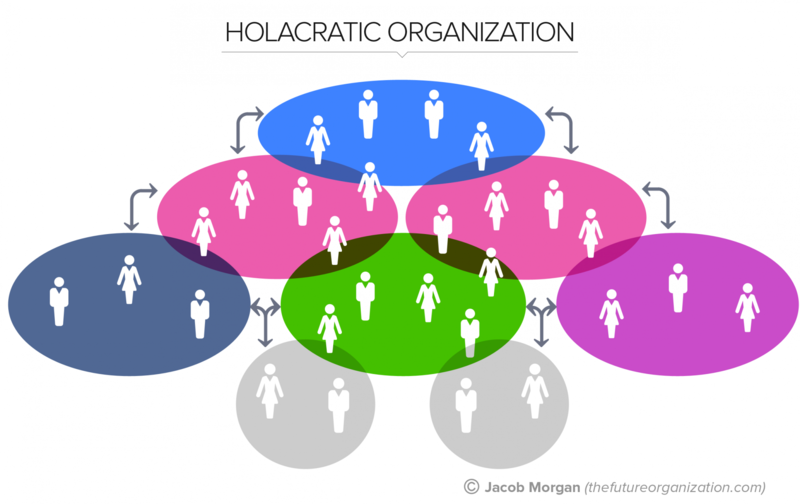 Organizations with this type of structure are very dynamic in nature and can be thought of a bit more like a cell without a constant structure. The most common type of example with this structure is a company with an internal incubator or innovation program. In this type of an environment, the company operates within an existing structure but usually allows employees to suggest and then run with new ideas. Ideas that company allows employees to move forward with usually result in separate teams being formed. This type of a structure can work within any type of company large or small. 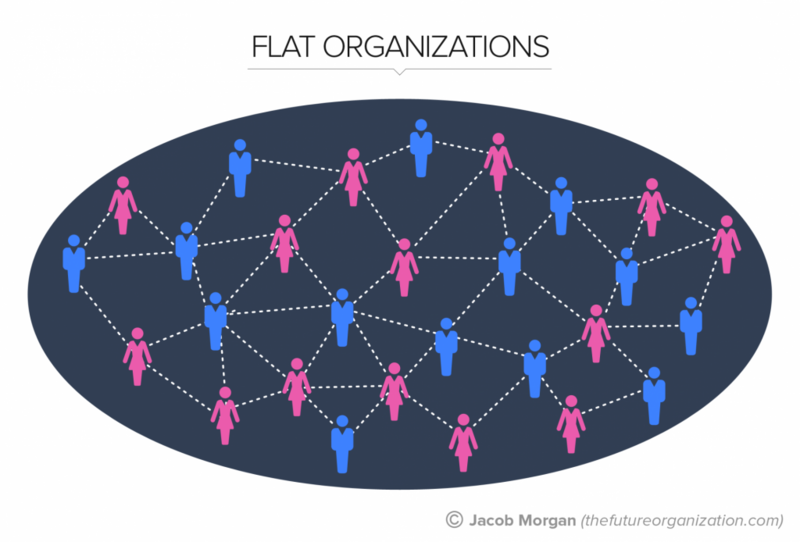 However, a flatarchy is to be thought of as a more temporary structure which creates isolated pockets of new structures when needed, such as in the case of developing a new product or service. This is starting to become more common as organizations around the world invest more time and money into creating innovation programs that look beyond a set R&D department. 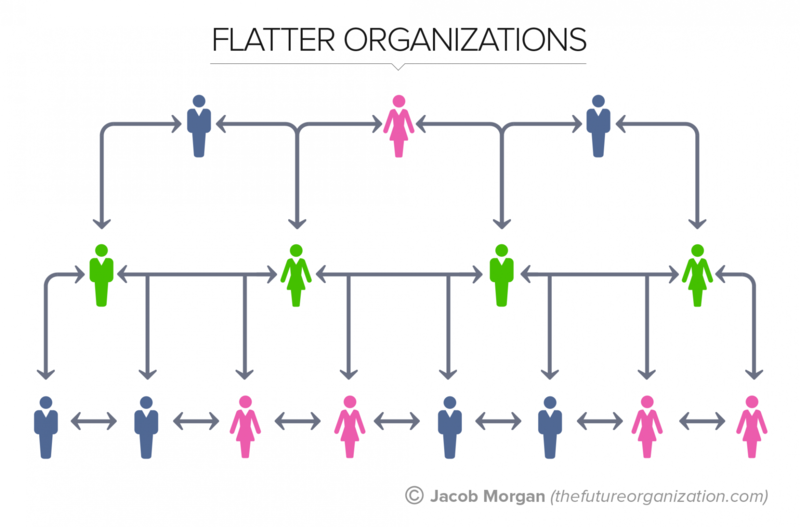 It’s not hard to imagine having a permanent structure as a “flatter organization” which then gives employees the opportunity to create special teams when needed.